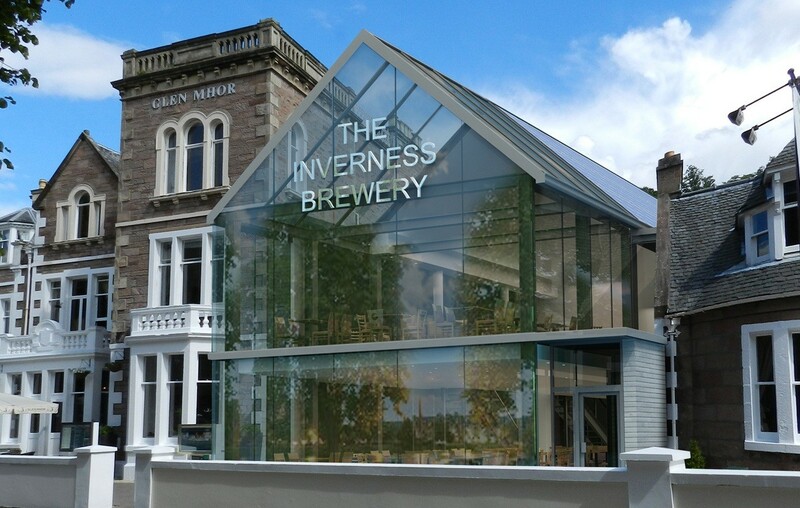 Colin Armstrong Associates have unveiled their plans for a new brewery and visitor centre to be built on land adjacent to the Glen Mhor Hotel within the Ness Bank conservation area of Inverness. 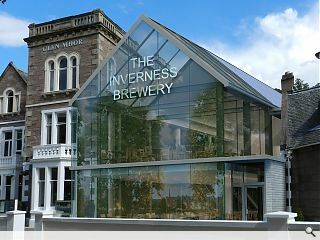 Looking out over the River Ness the Inverness Brewery will include its own shop and art gallery in addition to the main brewing plant which would produce a range of Highland beers. 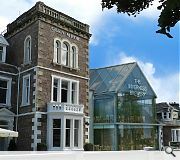 Hotel owner Jon Erasmus said: "People will come to the front door and they will look up and see the brewery. 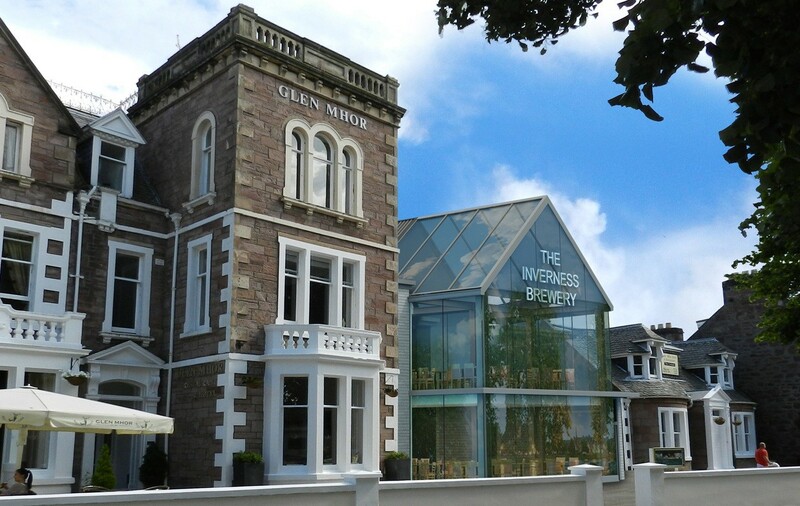 From there they can take a tour round and get to see how the brewery works, get a tasting. They get the background of the brewing process and hopefully get an interesting perspective because it is often a rather dry subject for people." Should planning permission be granted work could begin as early as autumn 2015. Having just spent the weekend in Speyside and exploring the Balvenie Distillery,I would strongly suggest a research trip to see one of the last distilleries preserving the traditional hand crafts of whisky making. The best whisky tour in scotland! Very much enjoyed and not in the least bit dry.